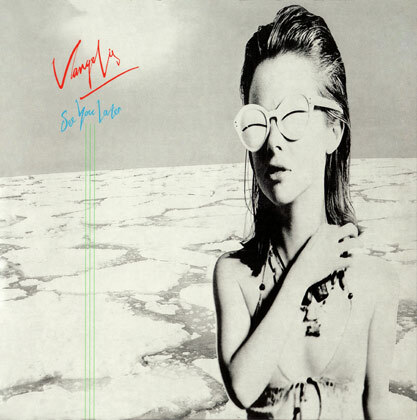 Also in 1979, Vangelis started an unplanned, but rewarding, collaboration with vocalist Jon Anderson. The two musicians worked in a straightforward manner, completing a collection of improvised songs, with very little overdubbing, within a few days. 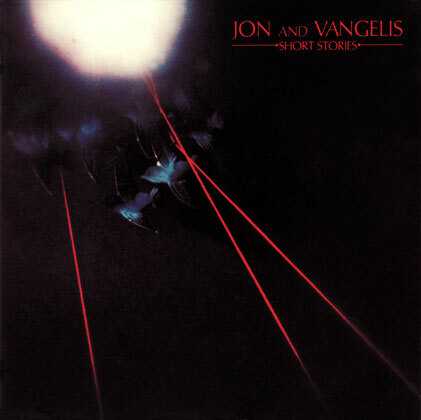 The songs were released in January 1980 under the heading of ‘Jon and Vangelis’, and the album was entitled ‘Short Stories’. It was a popular collaboration, bringing both artists chart success. In June 1980, a single by Vangelis was released, called ‘My Love’. It was backed with by the song ‘Domestic Logic One’. The single was an appetiser to promote the up-and-coming album ‘See You Later’, which was due to be released in July. The album took a satirical look at the bleak future of modern society, questioning life itself. Vangelis used vocal contributions from guest performers to underline the album’s premise. In September 1980, an American science documentary caused a global sensation. It was Dr Carl Sagan’s TV series Cosmos. The programme reignited the world’s general interest in science. This was mainly down to Dr Sagan's relaxed approach of introducing science to the masses. He made the subject much more accessible to ordinary people. One of the most influential aspects of the series was the soundtrack. The series used excerpts from Vangelis' existing music catalogue, which covered the previous 8 years of his career. 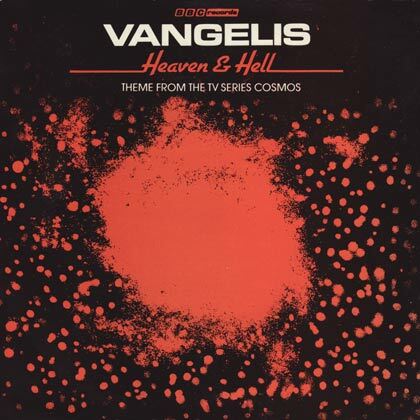 There is no doubt that Vangelis’ soundtrack contributed to the programme's global appeal. It was said that Vangelis’ soundtrack inspired a new generation of film composers, and his musical legacy has contributed to the richness and diversity of film music today. In 1981, he composed music for a low-budget British film, directed by Hugh Hudson and produced by David Puttnam. It was based on a true story of two British sprint runners competing in the 1924 Olympics. The young athletes became the two fastest runners in the world. The men were driven by very different motives and came from contrasting social backgrounds. At first, the movie received little support from the film industry, but when it went on general release, it fired the general public’s imagination with great enthusiasm. It is almost certain that the film’s unequivocal success was down to its wonderfully uplifting musical soundtrack. Vangelis’ inspirational music made the characters larger than life, emotionally connecting them with the audience. The movie is, of course, Chariots of Fire, and is now regarded as an all-time classic film adaptation of heroism and true Olympic sportsmanship. In March 1981, the ‘Chariots of Fire’ album was released. The album featured a number of awe-inspiring musical scores from the film. 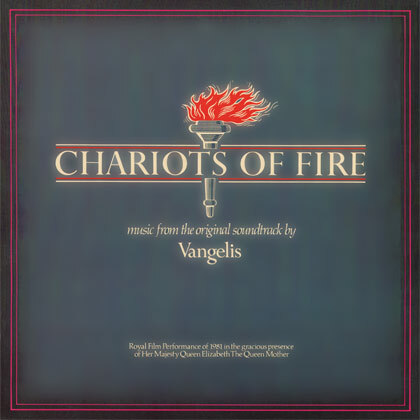 Vangelis went on to develop these themes into full-length compositions. His new improvisations complemented the film and added to its worldwide success.